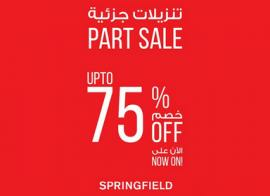 Springfield - Super Sale. 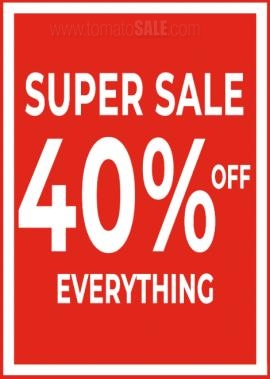 40% OFF on entire Autumn Winter collections. Offer valid from 22nd to 24th November 2018. 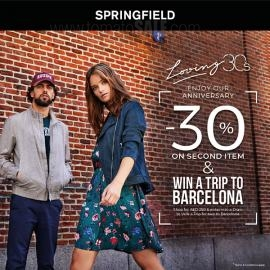 Springfield Celebrating 30th Anniversary by sending you to Barcelona! WIN a trip for two to Barcelona on purchase of AED 250! 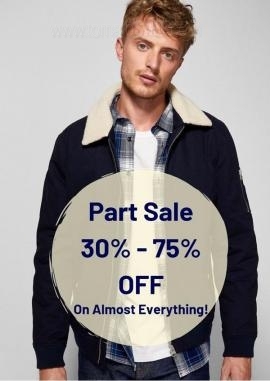 That’s not all Enjoy 30% off on second item & other exciting in-store offers. T&C apply. 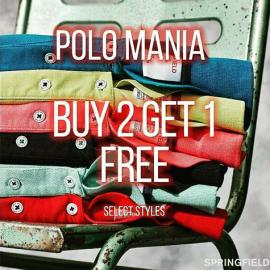 Springfield - Buy 2 get 1 Free on select POLOS! Offer valid until stocks last. 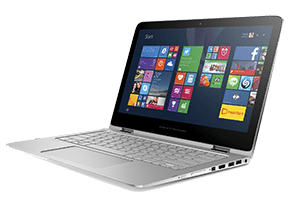 Get all information about Springfield Abu Dhabi offers, Springfield Dubai offers, Springfield promotions, Springfield latest deals and promotions, Shopping Mall offers, fashion offers, Springfield sale in Dubai and Springfield Sharjah offers by browsing through TomatoSALE.